Getting ready to plan your annual family vacation, but not sure where the right place to travel is? When you’re choosing a place to go solo or with a bunch of adults, it can be a lot easier to pick the perfect spot. However, when you're searching for a family with children of varying ages, things can get a bit tricky. 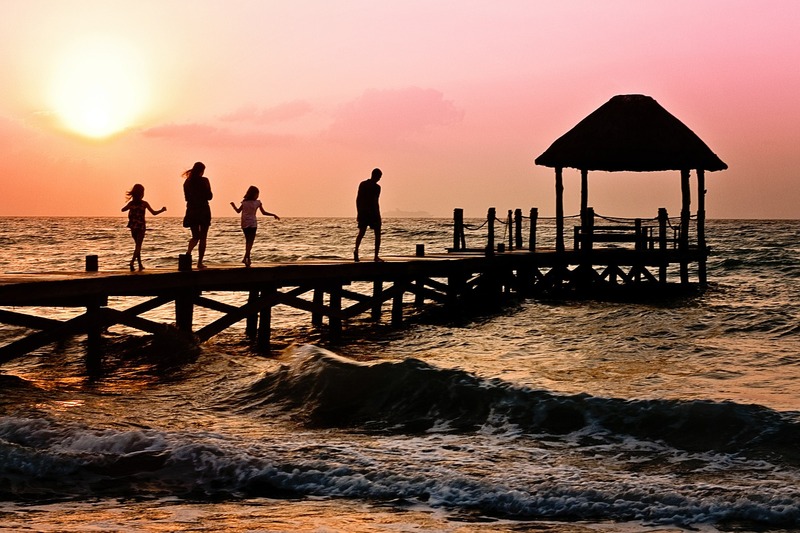 Fortunately, the key to selecting the right destination for your family vacation can be done with just a few key factors in mind. The perfect destination is one where everyone wants to be. Though your family may not be on the same page when it comes to locations, it can give you some ideas on where to start. Ask your family, including your children, where they’d like to go on vacation and why. Add these destinations to your list for further research. Ask yourself how long you plan on being on vacation and how far you’re willing to travel. If you only have an extended weekend, for instance, going to a destination that will take you more than 10 hours to get to is probably not the best way to spend your family vacation. However, if you have a week or more, how far you go won’t matter as much. The point of a family trip is for everyone to have fun doing new and exciting things. Therefore, as you look for the ideal destination, find out what there is to do that both you and your children will enjoy. For example, the Carlsbad visitor center has information on beaches, amusement parks, museums, and aquariums to entertain families, but they also have golfing, breweries, and spas for the adults. A destination like this would obviously be a win, win for everyone. No matter where your family would like to go, if you can’t afford it, it won’t be much of a vacation. Sit down and figure out just how much you can afford to spend on the trip. This should not only include your airfare (or gas and tolls if you’re taking the car), and hotel costs, but it should include expenses while you’re there like admissions, meals, and transportation. If you’re dealing with a smaller budget, you’ll want to look for a destination that is budget and family-friendly. Unfortunately, not everywhere in the world is the safest place to take your family, especially if you have younger children. When choosing a destination, make sure that you’ve considered the safety risks involved with traveling. This is especially true for international travel where the rules, regulations, and culture may be very different than the US. You should check the US State Department Office of American Citizen Services and Crisis Management. There, you can find out if there are any safety issues you need to be aware of based on the destination you’ve chosen for your family. Family vacations are important and you want to make sure that you choose a place you’ll be content with. However, with so many places around the world for you to explore, it can take forever to determine which destination is best suited for you and your family. Fortunately, if you utilize the factors listed above, you can narrow down your choices and find a destination that everyone can enjoy.